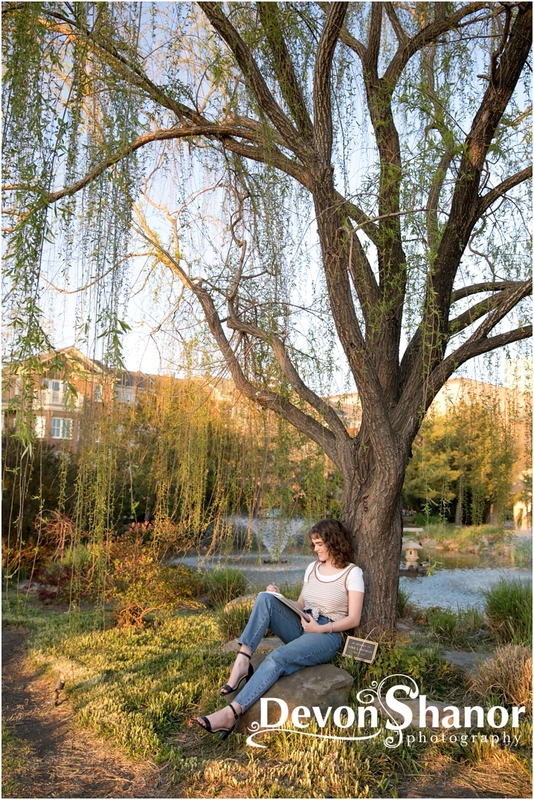 Cheyla approached me about a unique portrait session idea and I was so excited to dive into her ideas with her. This vision took us on a journey into her faith in God and her beliefs. 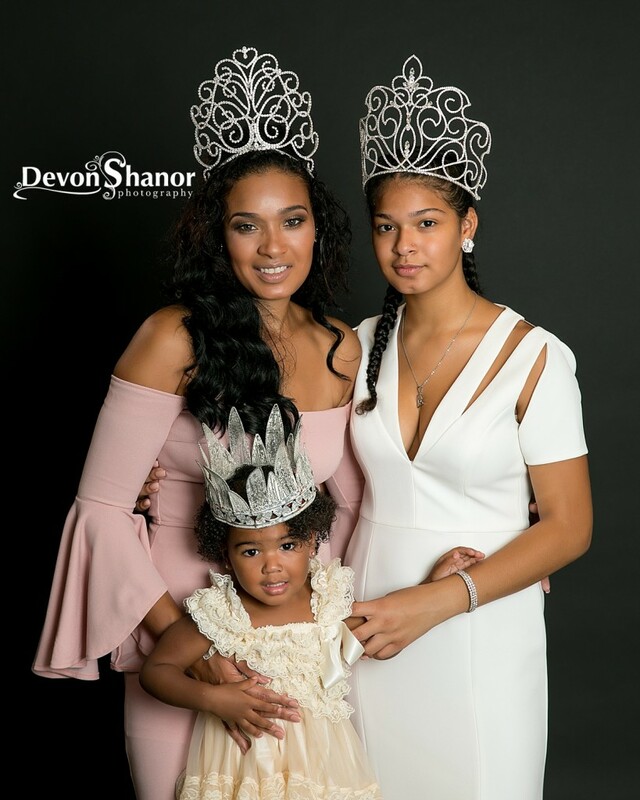 Giana and Naomi joined in and were each crowned as well. 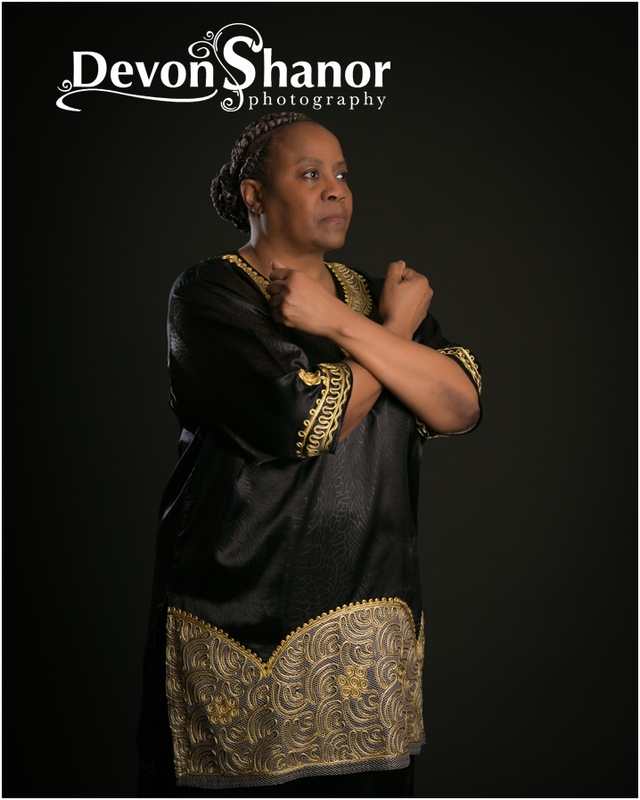 The studio portraits and the family portraits at 64th street showed love both in faith and in family, even a blended family. It was a beautiful representation that love isn’t defined as blood alone and that our faith gives us strength and builds us up. 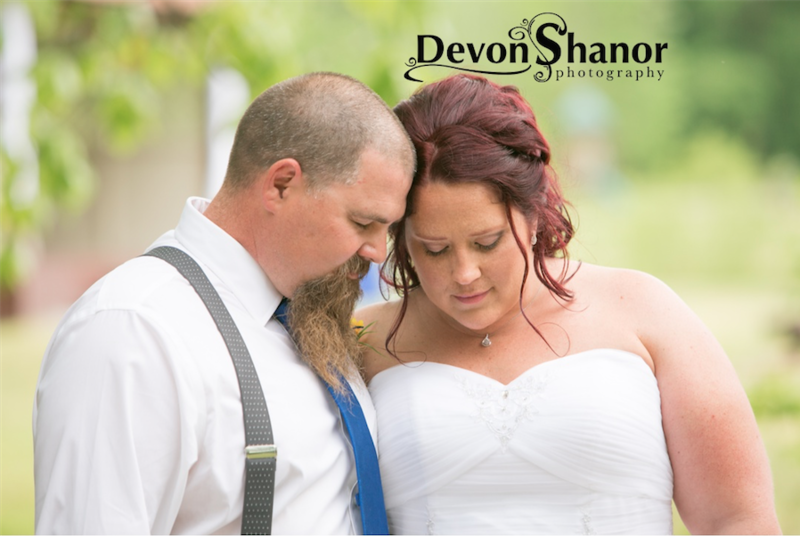 I am so grateful that Cheyla and Eddie trusted me with their idea and their family. This was a session I will never forget! I hope it inspires others to think of unique sessions where photography can assist in capturing an important moment in their life! I hope you enjoy these incredible portraits as much as I did. It was difficult to pick my favorite ones to share! Woman are the backbone of this country! We are homemakers, doctors, lawyers, soldiers, business owners, role models, caregivers, and so much more. We juggle roles without even realize we are doing it. We can kiss a boo boo and put on our high heels in the same breathe. We bring forth life into world as mothers while also running empires. We are statistically more kind, loving, grateful and better at handling stress. 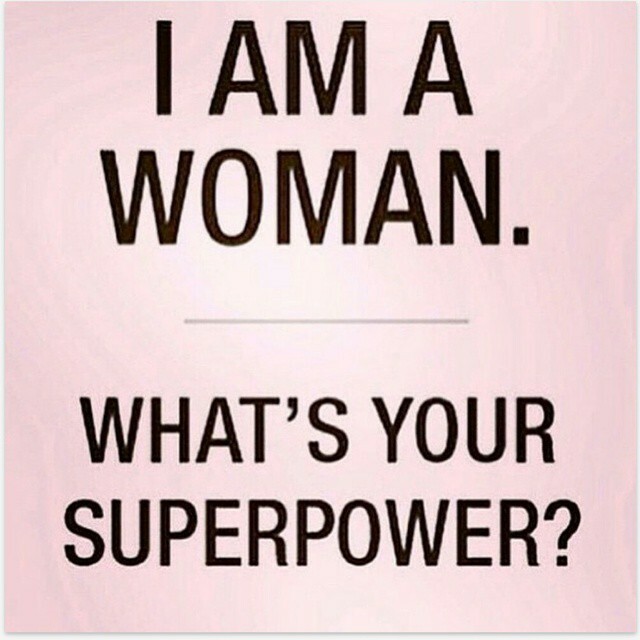 We are super-powerful women! This week we celebrate International Women’s Day. A day to celebrate women all over the world and how far we have come as women. 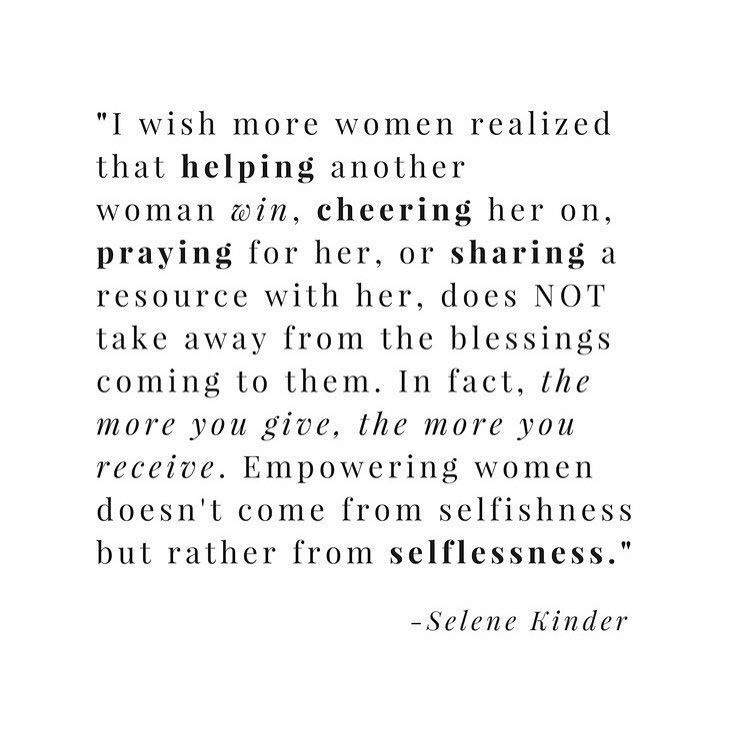 I personally want to celebrate woman empowering women! I see a trend of women uniting together and empowering each other. We need to do more of this. When I first started out in business I had three AMAZING women who mentored me. Women who guided me, gave me advice and encouraged me. (Thank you Andi, Dee and Dana.) Their guidance gave me the ability to believe in myself and push forward on a dream I knew very little (at the time) on how to accomplish. Now, I mentor women doing the same thing. They aren’t my competition, it’s my way to give back and cheer on another superwoman! We need to empower each other. Cheer each other on, give each other feedback! We need to stop judging each other and our life’s choices. 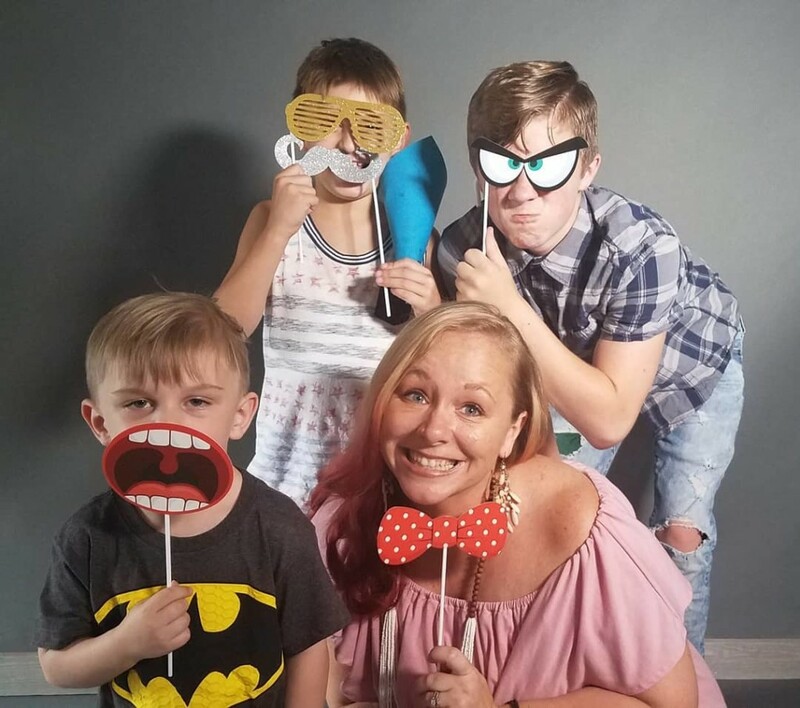 I am successful business owner who chose to stay home and raise her babies for over 10 years. Your choices aren’t going to be my choices. Whatever you are doing with your life, you are a an empowered woman. Do you stay home and raise your little ones? Are you a single mom doing everything by yourself? Are you a military member who has to say goodbye to your babies for months at a time? Are you a military wife caught between being a single parent and a married one- juggling the two at a moments notice? Are you a career woman pushing to achieve your dreams and “soccer moming” it as well? Wherever you are you are a superwoman! You need to celebrate that. I want to help you celebrate. Come see me in the month of March. Let’s celebrate your womanhood! Let’s celebrate your superpowers. 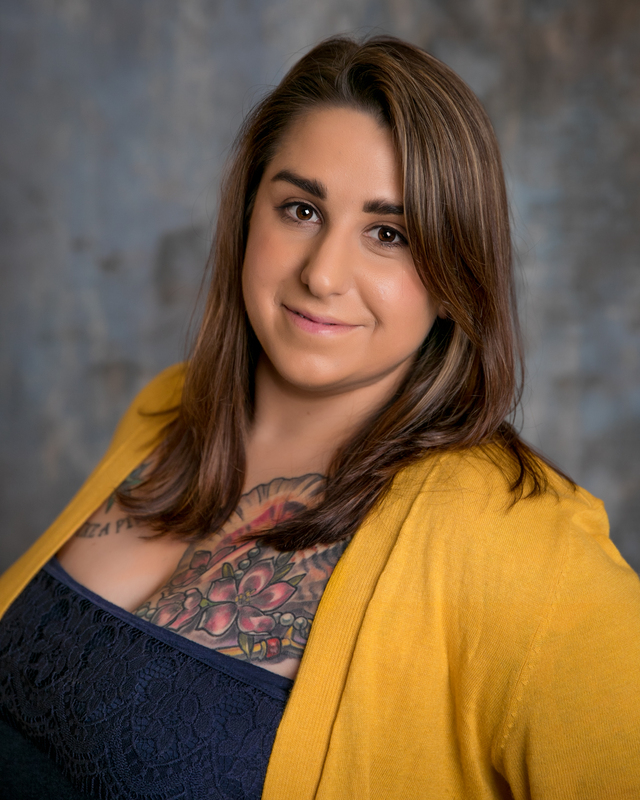 - For some that might mean professional headshots celebrating your success in your field. - For some that might mean a boudoir session showcasing your sensuality, beauty and uniqueness. 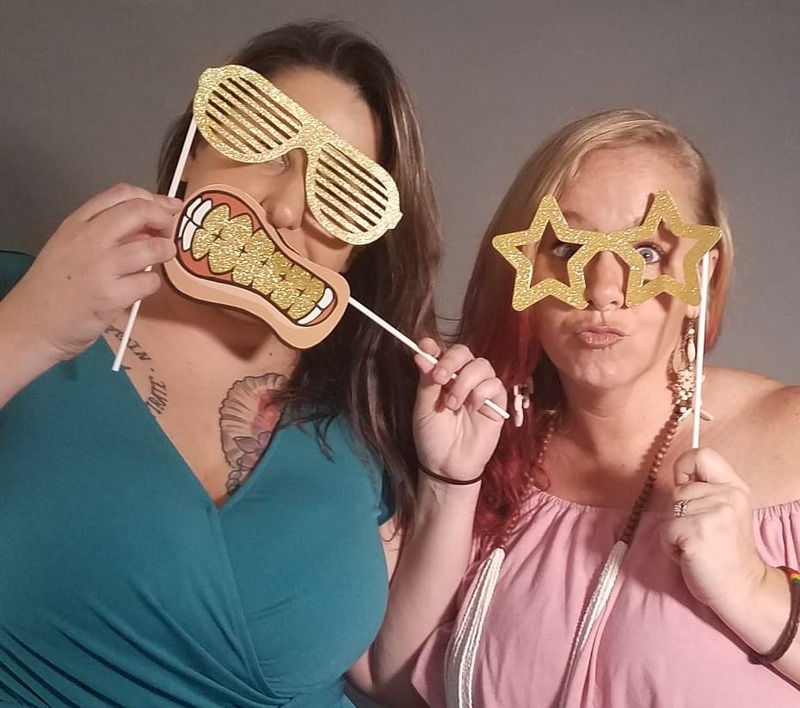 - For some that might be a “Model for a day” session where you get to just celebrate YOU with different outfits and ideas. 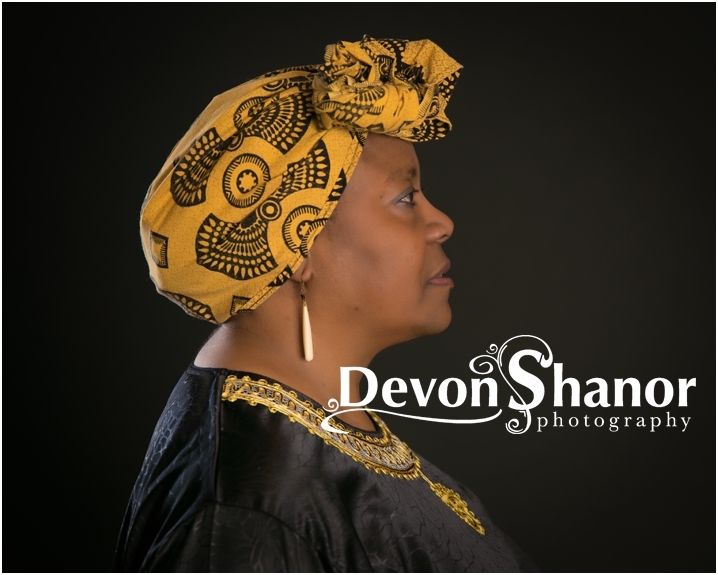 - For some that might be a Cultural Heritage shoot as we celebrate all of your unique cultures that make up who you are. Contact me for your own personalized session. 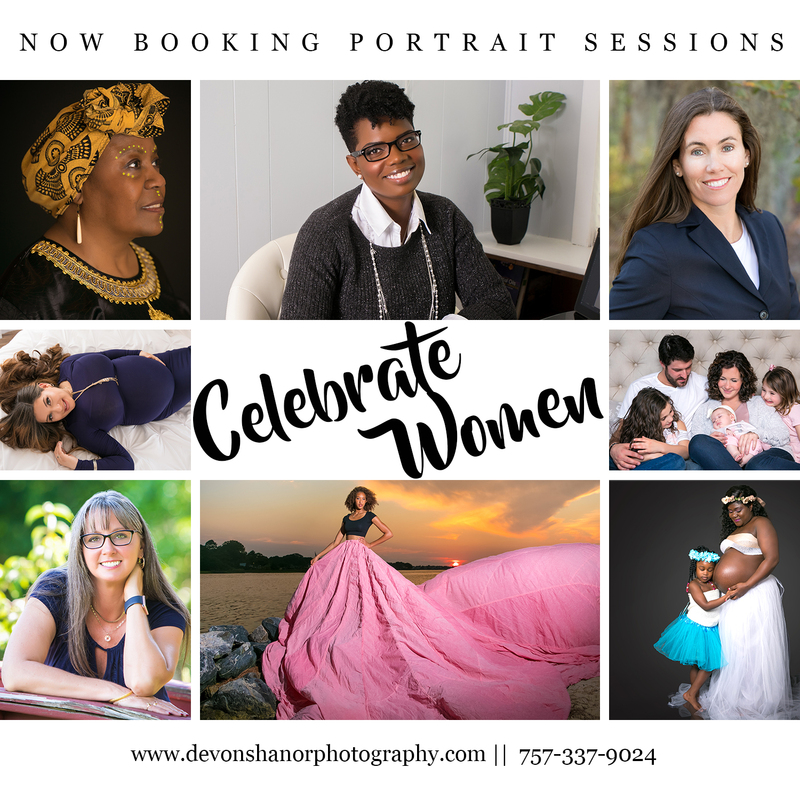 50% off all individual session fees if you mention “Empowered Women” at your consultation! Each January I “claim” a word for the new year: a word that is focused around having a single simple word or theme to guide me in what I want to embrace more of in the coming year. 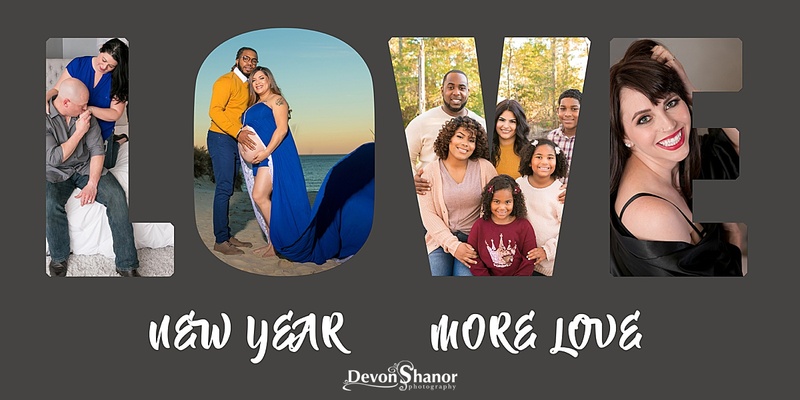 This year I claim LOVE as my word because the world needs more LOVE, I need more LOVE, my family needs more LOVE and my business needs more LOVE! LOVE is all around us in all of our relationships. We forget sometimes to focus on the love and instead focus on the bickering, the rushing to get to work or practices, the financial issues, the chores, the disappointments, etc. We get so busy in the day to day of life that we forget to actually see the love right in front of us. This year my goal is to give and share more love and in business to work hard to create opportunities for more people to capture their love in print. I want to do better at encouraging people to capture the LOVE in their relationships. I want to photograph the beauty and love between a mother and baby, the time tested love of a couple married 40 years, the love for oneself in boudoir, the love between siblings who fight like cats and dogs but also have grown up as each others playmates. I want to photograph LOVE in all the relationships of life. For families, I want to focus on encouraging families to CAPTURE the love they share. Too many times I have heard “It’s been 10 years since we took family portraits” or “I can’t do family portraits until I lose the weight.” Yet I have also heard after deaths in families “I don’t have any recent picture of my dad with is grandchildren, now it is too late” “I wish I had recent pictures of my parents together that weren’t taken on a cell phone.” Too often we want to wait for the right moment and forget to recognize that the right moment is RIGHT NOW! One area I am especially going to focus on this year is capturing LOVE in marriage. I am not going to say that there are no perfect, never argue, he/she is exactly what I need and want them to be all the time, marriages out there, but in my experience almost ALL marriages have times of extreme struggle. Look at the divorce rate that keeps climbing- marriage is HARD work. I have been married for 18 years, together for 22. We fought tooth and nail for each other even when we didn’t like each other. But the LOVE was there, just hidden beneath the hurt, pain and trauma. The photographs we have during the good times, smiling and loving each other and our children are reminders that LOVE overcomes. Our children remember the good times because those are the memories we have on our wall and in our albums. They see and remember the LOVE their parents have always had for each other. I photograph families all the time and often take time to get portraits of mom and dad together as well. But it’s not often I get a full session dedicated to the love between a husband and wife. That will change this year as I bring back my “Renew” sessions and introduce my “Romance in the Simple Moments” session. I cannot wait to photograph love that has been TESTED. Marriages of 5, 10, 15, 30, 50 years. Marriages that, like mine, have gone through the storms and come out battered but stronger than before. I also need to claim LOVE for myself more this year. Last year was a very trying year for me and I let self love fall away as I worked so hard to support my husband, kids, family and business. All of their busyness kept me so overwhelmed that taking care of me took a back seat. I gained weight and spending time with friends rarely happened. This year I claim SELF- LOVE for myself. I am determined to loose 40 pounds by eating better and getting back in the gym. I have already been away on a fabulous girls weekend in NYC with two of my besties. I can’t be the best Devon I need to be if I am not loving myself enough to take care of my mental and physical health. So this year, I will embrace loving myself better. I am claiming LOVE this year for my business and for myself. My marriage still has rough patches and places where we can improve the ways we love each other. Like many of you, we get caught up in the kids and their busy lives and schedules and realize we are more roommates than anything else. We need to focus of US because without a strong US our family is not as strong as it should be. Do you have a word for 2019 that you are claiming? Share it with me, I’d love to stand in agreement with you! 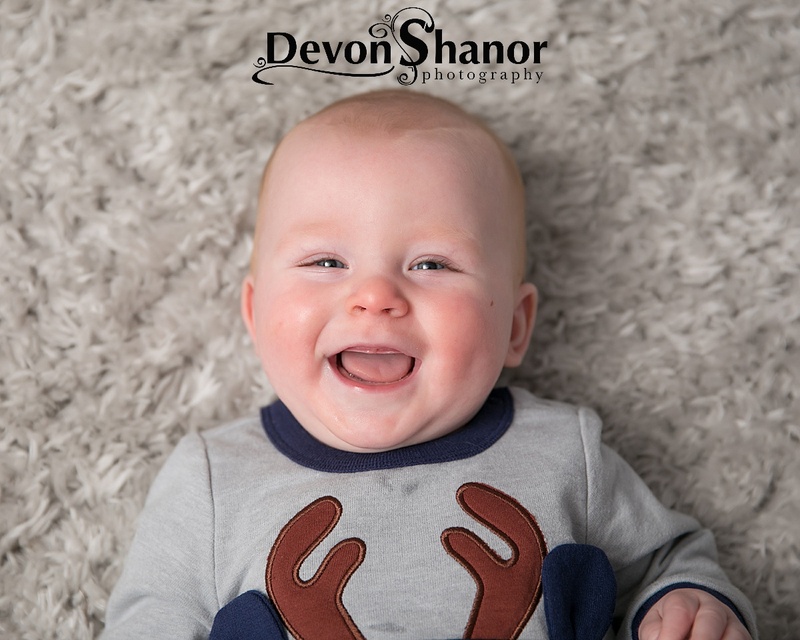 Kent was 6 months in December and he was happy and ready to celebrate his new ability to sit up on his own! 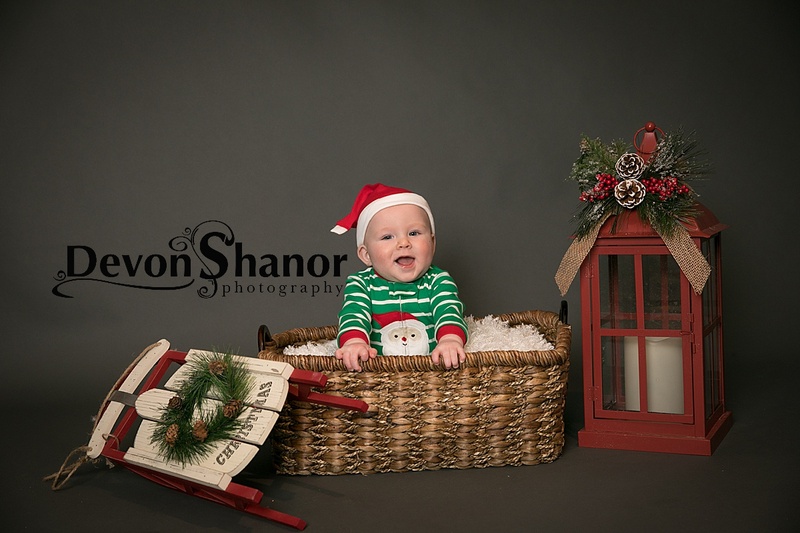 He was also pretty excited about Santa coming to visit later in the month! Nichole, Kent’s mom, had to take a conference call during the portrait session so she spent time in the office while Kent and I got some fantastic portraits of him in the studio. Kent was such a superhero for his portraits! 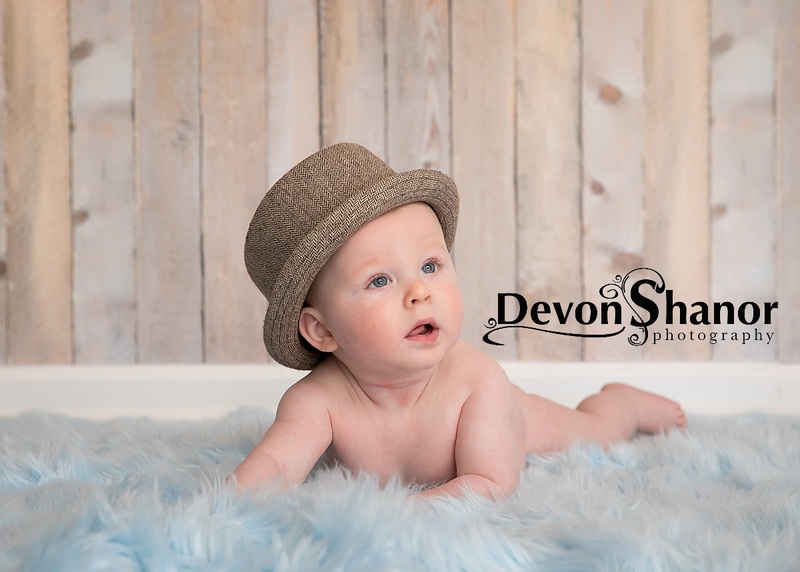 Thank you again for letting me photograph your handsome little man! 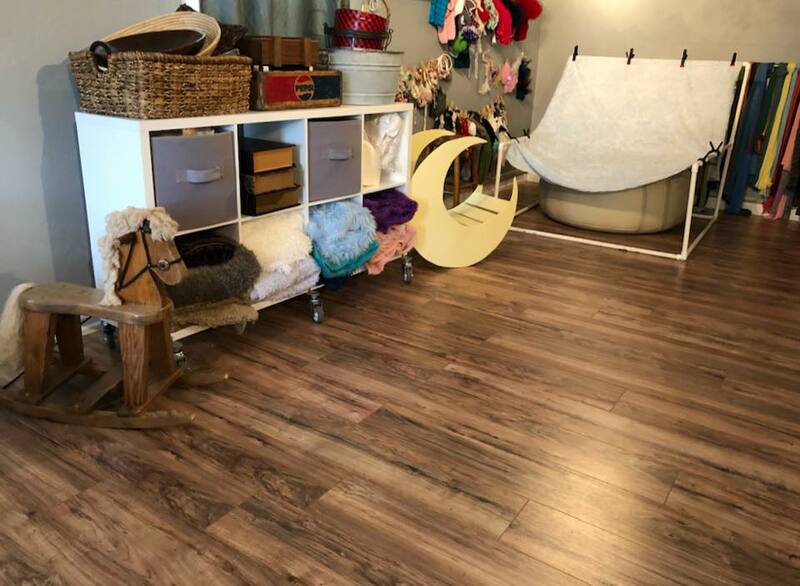 I continue to be proud that I made the decision to expand my space last year because it gives my clients and I the much needed space during the sessions! 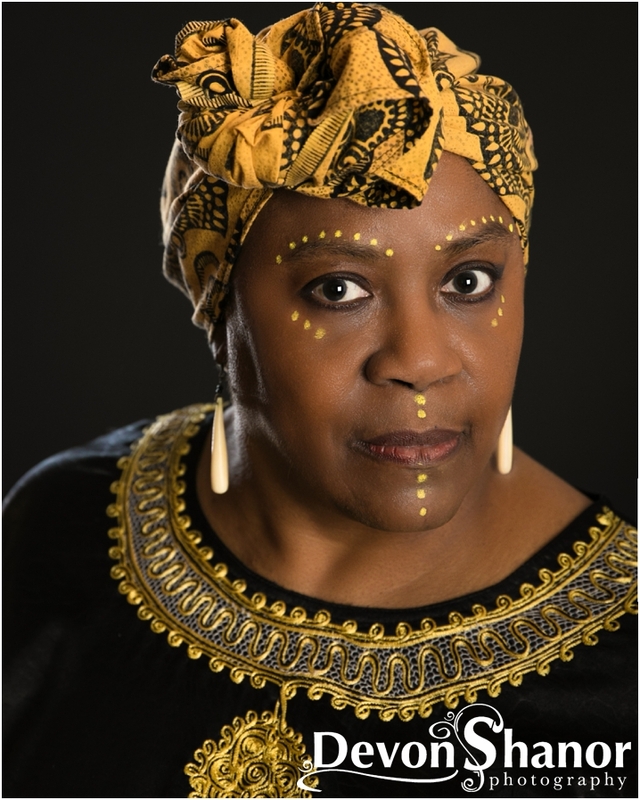 Cynthia was the first client to have a Cultural celebration portrait session. 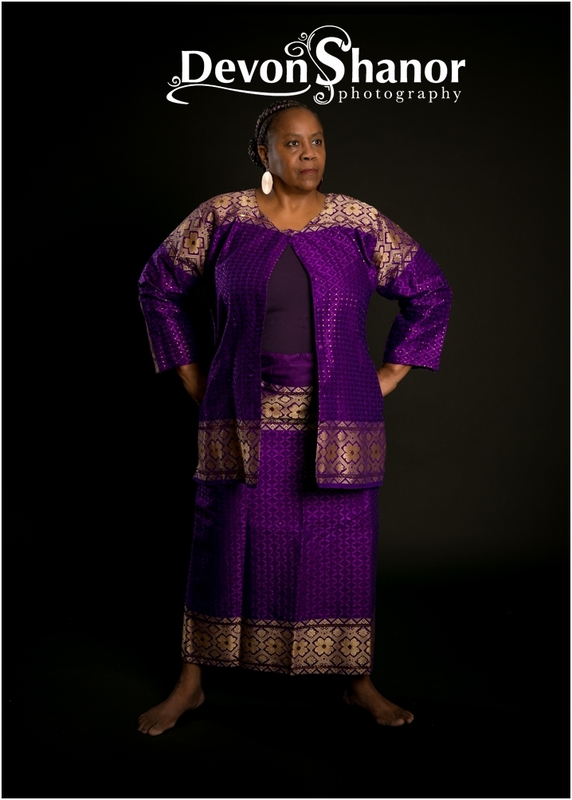 She chose to not only embrace her own African culture but also showcased her love for Hawaiian culture. 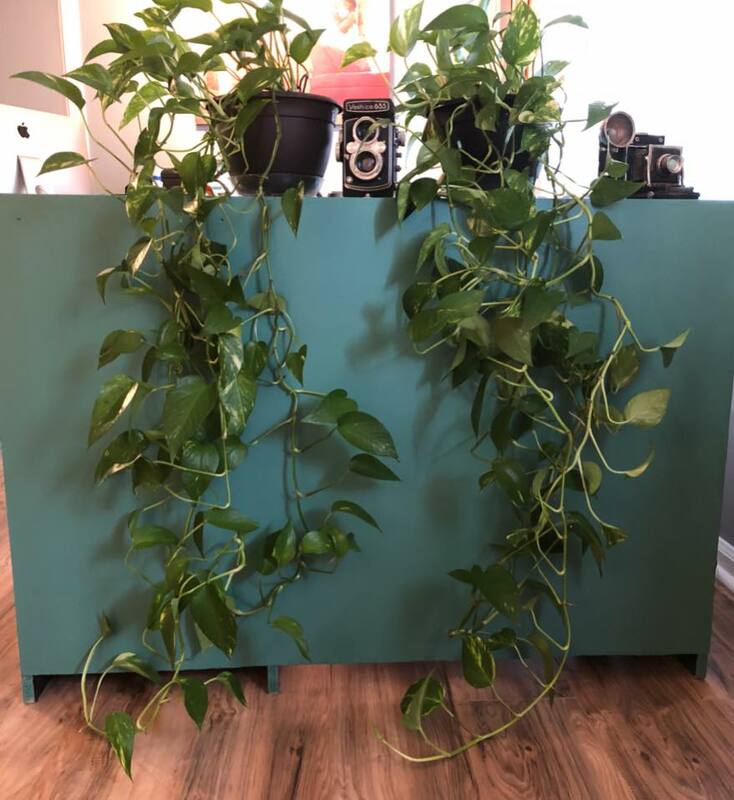 Cynthia is a local actress and a wonderful friend that has helped me decorate my new studio and office space with wonderful plants and trees. I just hope I get a green thumb really soon! I had so much fun photographing Cynthia and I know the future holds great things ahead for her. Thank you Cynthia for being a wonderful friend and a beautiful person inside and out. 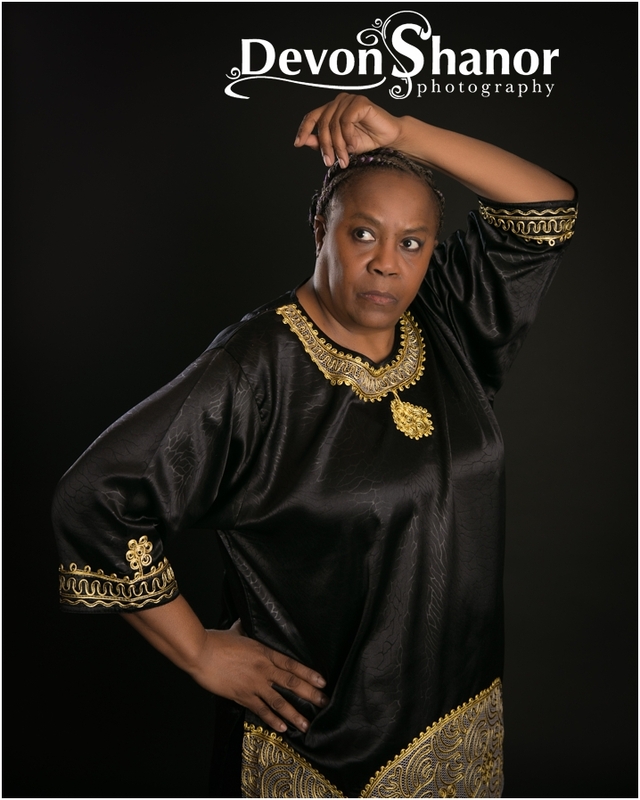 Here are a few of the portraits from Cynthia’s unique session. I hope you enjoy them as much as I do. Oh Snap! What an Open House! On August 10th, I held an Open House for everyone to stop by and come see the new space. 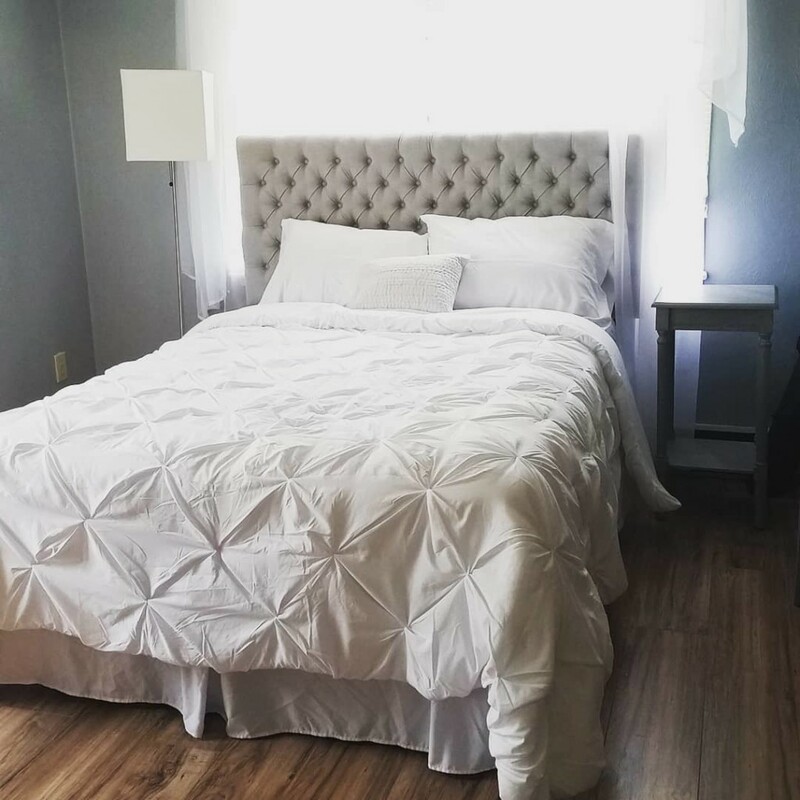 Since June when we first decided to take on the space my office manager, Becca, and I have been working on getting everything perfect. I was so excited to share with everyone what the space looked like and I am so happy everyone that could show up, did. 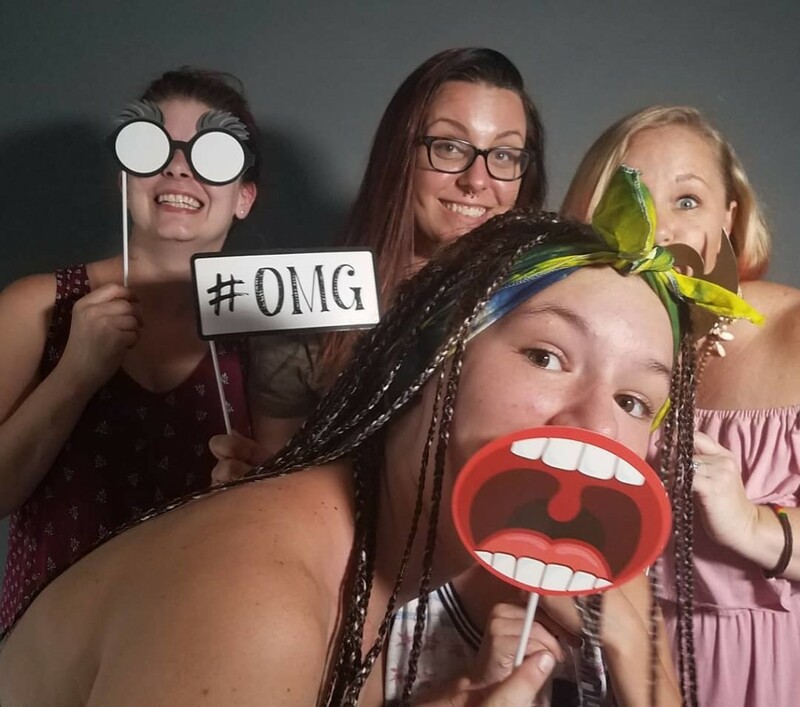 We found ourselves laughing with silly Photo Booth props, enjoying copious amounts of popcorn topped with candy from the popcorn bar, and drinking refreshing fruit punch with real fruit chunks. Becca painted a wonderful canvas that was used as the guestbook and I took time at the end of the night to read what everyone had written. Thank you for all of the kind words! 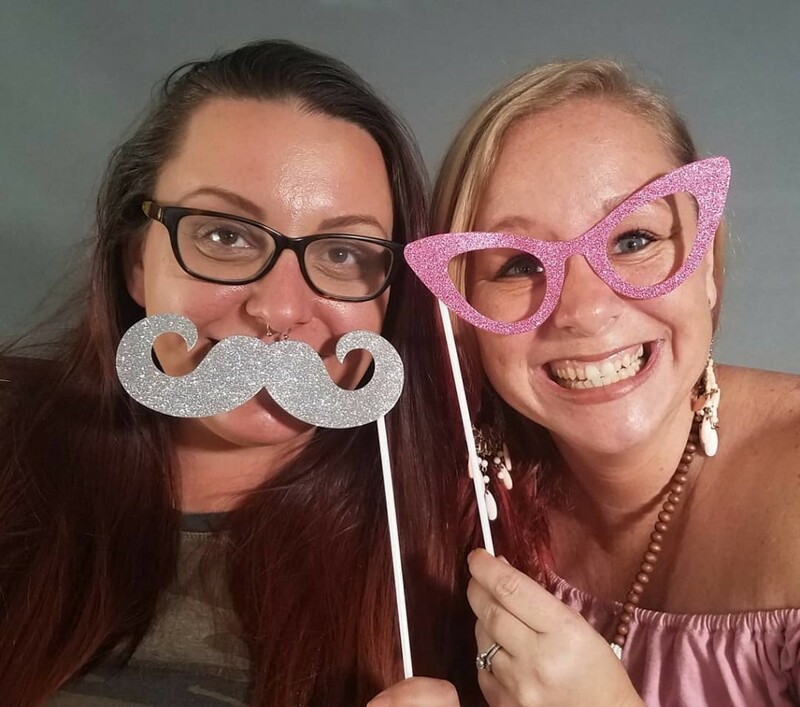 I am blown away by the feedback I received and so thankful to have such a strong supporting group of clients that have become friends and friends that have become clients. Guests entered a raffle for a $75 credit and then enjoyed a quick tour of the new studio and office spaces. 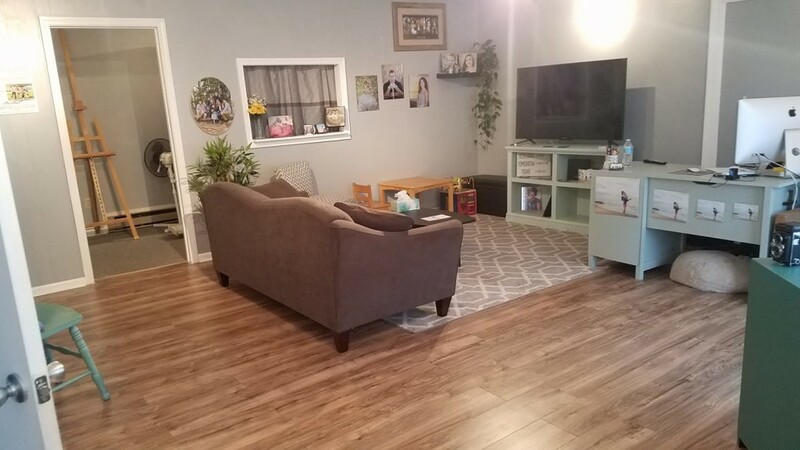 I now have a dressing room space, a make-up mirror, coffee machine, and more space for large families to enjoy viewing their photographs! I also had a slideshow of some of my most favorite photographs playing for everyone to see. I got to share some of our upcoming events: my back to school mini portrait session on August 25th at Tidewater Arboretum, my mermaid crown making party on September 8th, Senior Portraits for the class of 2019, exciting news about my Santa on the Beach session this fall, and new sessions that I am able to provide now that the studio has a separate space. I am very excited for what the fall will bring! We had three raffle ticket winners that each won their own $75 credit toward an upcoming fall session. 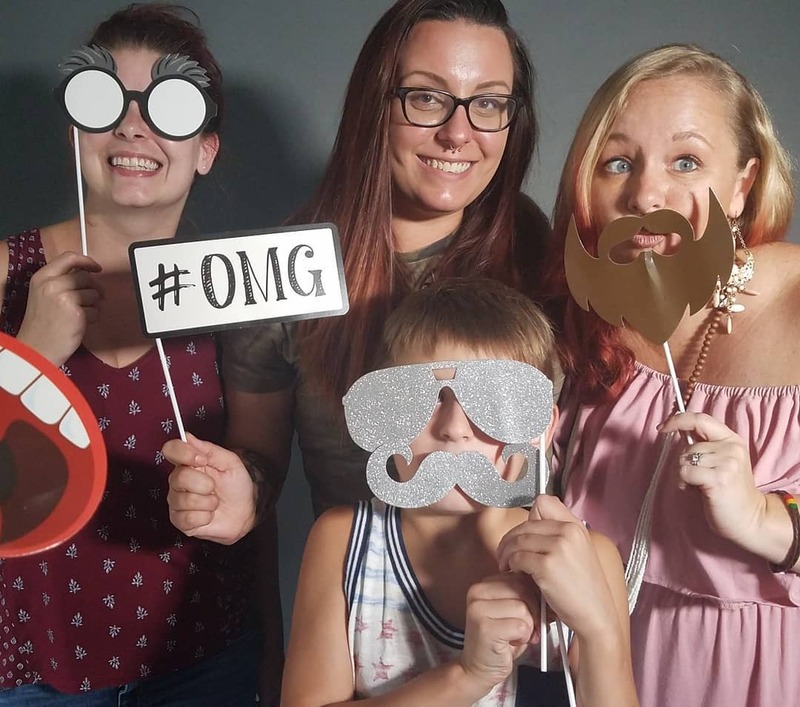 I can’t wait to photograph each of the winning families!Please enjoy some of the photographs of the studio and from the Open House. We had such a wonderful turnout that we will be looking to host more events at the studio and at other locations. If you’d be interested in learning more about future events make sure to follow me on Facebook and watch for posts! I hope that if you didn’t make it to the open house that I will see you soon to check out the space in person! I am very excited to share with everyone the new space and show off all of the hard work everyone has put in to make the space look so amazing!! I don’t normally photograph weddings anymore but, I was overjoyed when Stephanie and Clay asked me to photograph theirs. 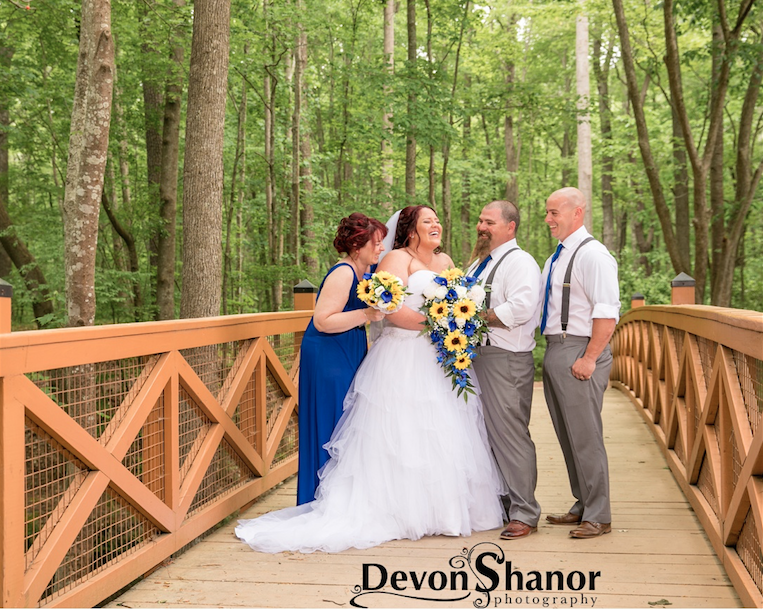 They had a beautiful mid-day woodland wedding and reception. Stephanie put everything together herself and the rain held off to allow us to enjoy everything she had constructed. She did an incredible job! 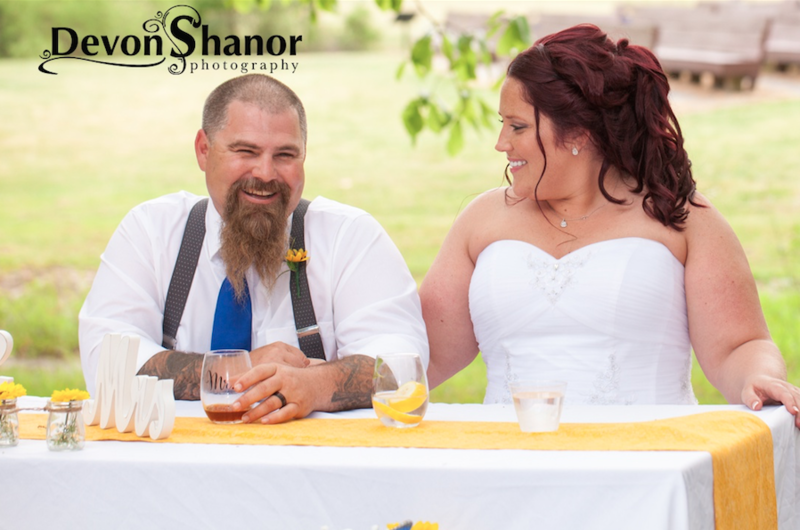 It was a perfectly happy day for everyone and I was so excited to be a part of it. 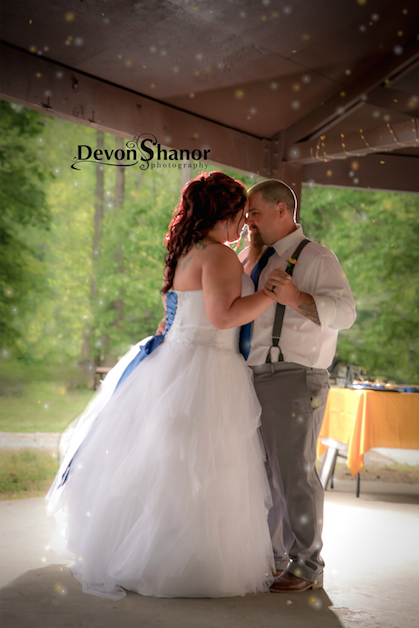 Thank you Stephanie and Clay for giving me the opportunity to photograph your wedding. I feel so lucky that I had the privilege to photograph Grace for her Senior Portraits. Grace is a very unique and inspiring young woman. 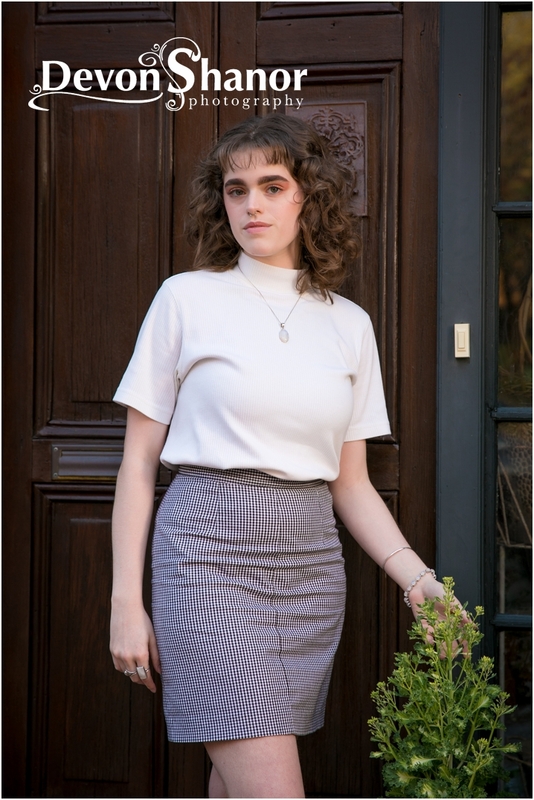 Grace graduated High School early to give her time to dive into her art and prepare for her college experience at Virginia Commonwealth University (VCU). 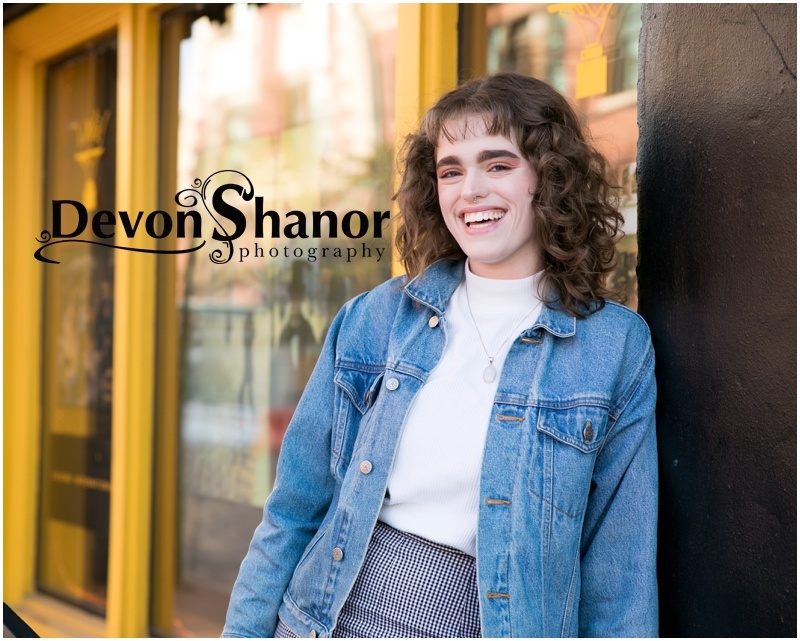 For Grace’s portraits we traveled to downtown Norfolk and her fun and quirky personality gave life to the urban landscape around her. I was blown away by her unique look and how comfortable she was behind the camera. We got to explore her interests and her personality making this session one I will never forget. 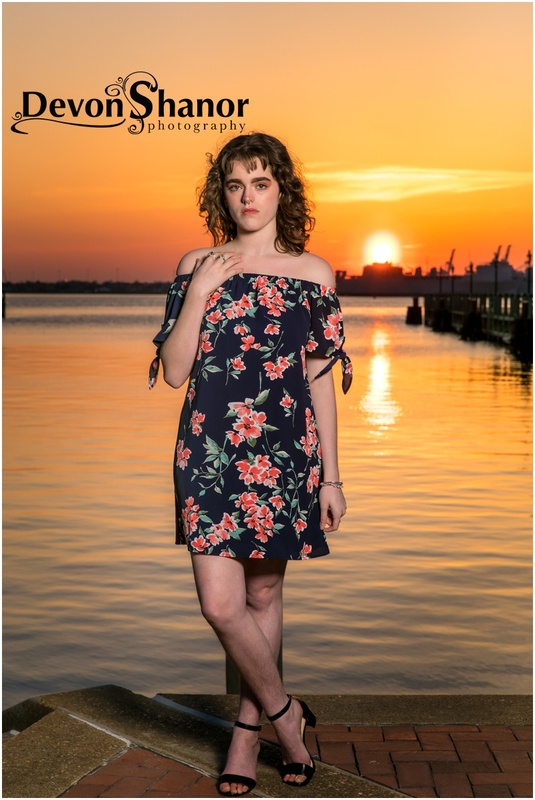 I found it extremely difficult to find only a few images from her session to share because they all embodied her fierce confidence and beauty. It was a pleasure getting to know Grace. I know that she will lead a very creative and fulfilling life and that makes me so excited for her and her family. VCU will be lucky to have you. I look forward to seeing you succeed in the future. Good Luck Grace! 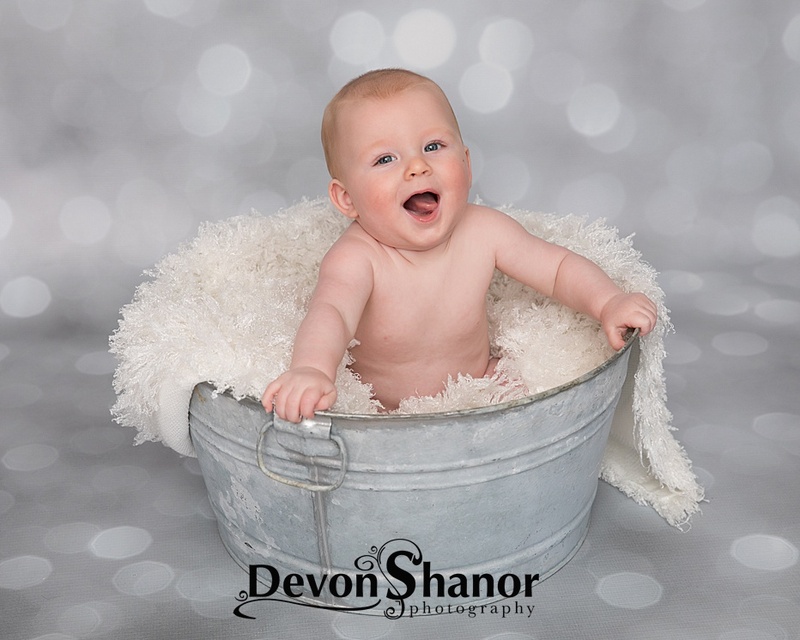 I adore photographing newborns! My youngest is 12 so, my littlest clients give me my baby fix! They are so tiny, new, squishy, and adorable!! I love molding them into little naked balls, swaddling them into little beans with my wraps, and perfectly inserting them into baskets and bowls. That said, a newborn shoot is not easy – with much of the work happening before I even book a client! 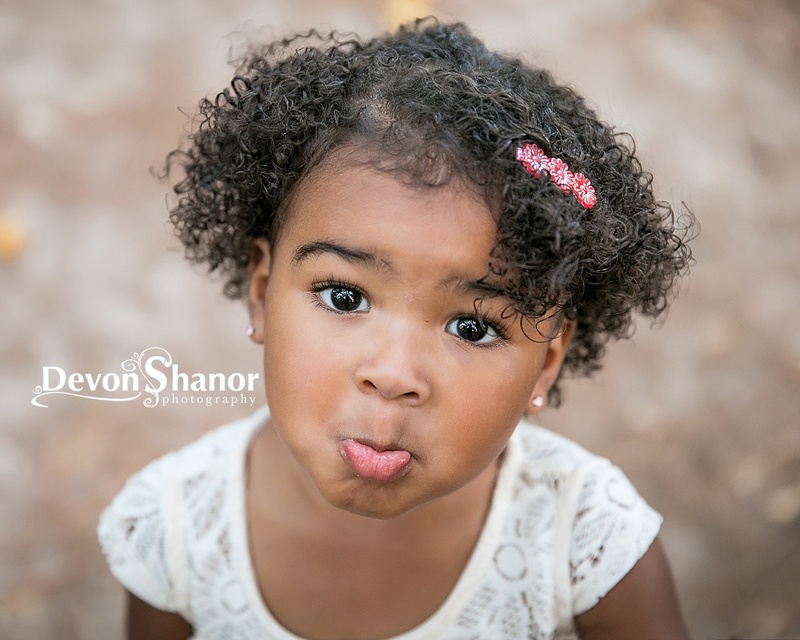 When I take your little one out of your hands to photograph them, I am accepting the greatest gift you have ever been given. I am taking the baby that just days ago you had only ever held in your womb. I have a HUGE responsibility to care for that baby and make sure he/she is safe and sound. I take that responsibility seriously and I have put in the work to make sure I am educated on how to photograph your baby safely. 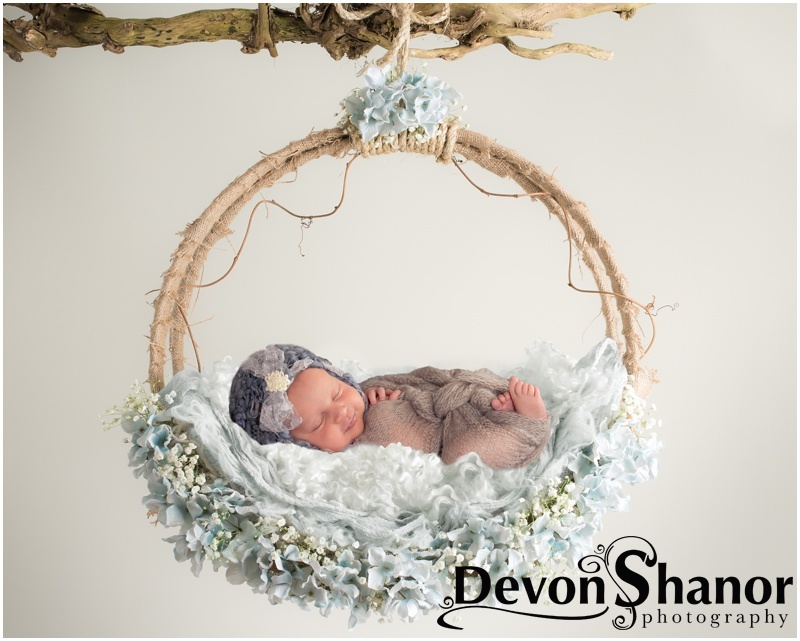 I have attended newborn workshops and classes to make sure I know how to mold, swaddle, and insert your perfect little bundles into the beautiful poses you often see in newborn portraits. 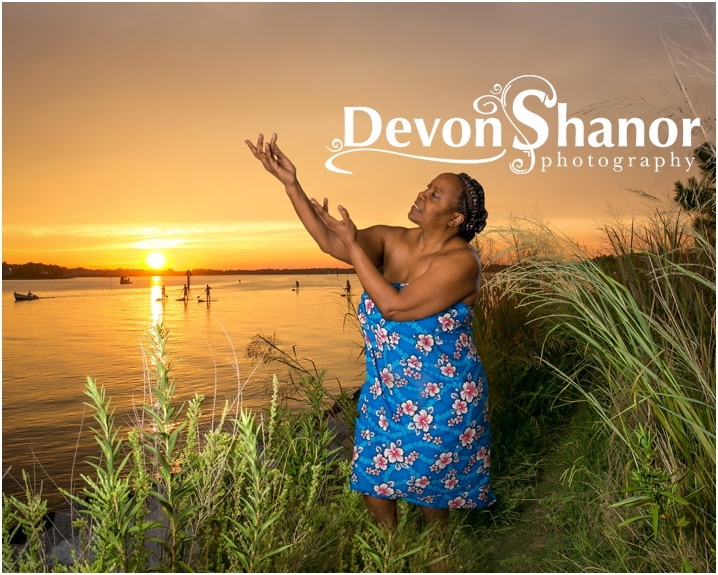 Often the pictures you see are not single images- but two or three images composited together where I am photoshopping out my assistants hands and fingers that are helping hold that perfect little baby in that pose. 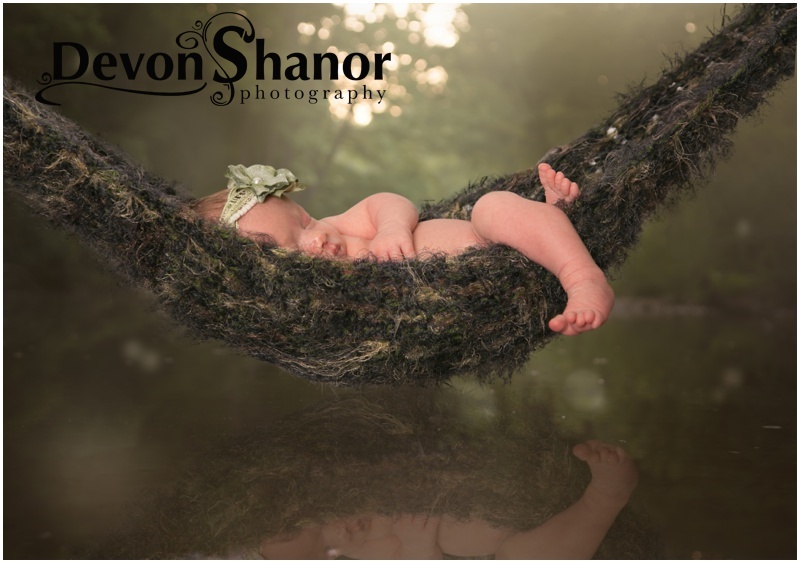 The beautiful pictures of babies hanging from tree limbs- often that baby is just two inches off the ground- not hanging freely as the photograph would like you believe. 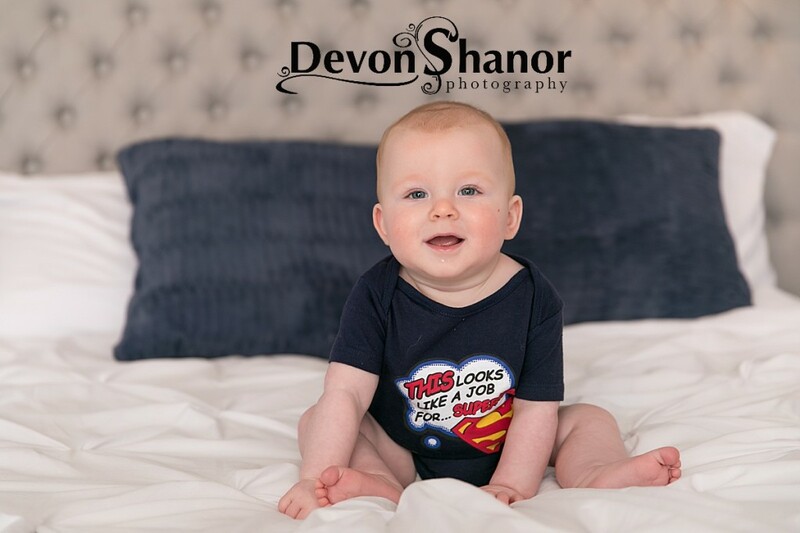 Expert and trained newborn photographers know these tricks and tools to keep your baby safe while still creating amazing art of your precious baby. You are probably aware that newborn babies can’t support their own heads- so the famous pose with the little one holding their head on their tiny hands, is IMPOSSIBLE to do without doing a composite. I always tell a client I can’t promise that shot because unless the baby is relaxed and completely asleep- that shot isn’t going to happen. If your 6 day old baby doesn’t want to be in a certain position, I will not force them just for a picture. I still capture amazing images for my clients that express who their baby is and what they like even at such a young age. 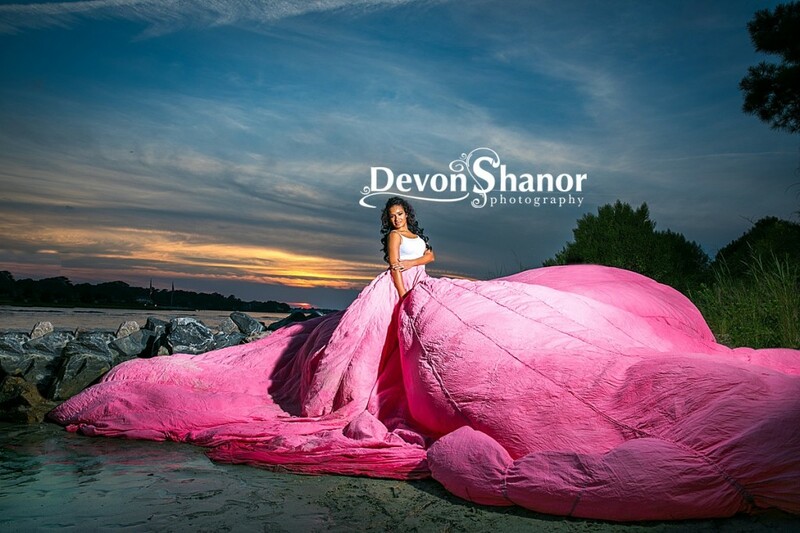 The point of my post is to encourage people to research your photographers ESPECIALLY for newborn portraits. You only get one chance to do newborn portraits (they change immensely after the first 2 weeks) and you don’t want your first portraits of your little one and your first portraits as a family being done by someone without the experience your child deserves. While I understand cost becomes a big deciding factor for many people, for the safety of your newborn I beg you not to hire someone with price in mind. An amazing deal doesn’t equal proper training and education to provide you with a safe environment and portrait session for your newborn. I continue to take classes and attend workshops on newborn photography. I want to stay up to date on all the information out there so that I can enhance my client’s portrait sessions. You and your little precious munchkin deserve experience, education and passion. How many newborns have you photographed? Do you have an assistant with you during newborn shoots? Are you educated in newborn safety during shoots? Are you a licensed photographer with business insurance? What tools do you use to help my newborn calm down when they start to cry? Get the information you need to make the very best choice for your little munchkin. You want your session to be something you remember with fondness and love, not fear and unease. Choose the photographer who will make your session easy for both you and baby, and will create amazing portraits you’ll cherish forever! Here are a few composite images I have complete for my clients. Enjoy! 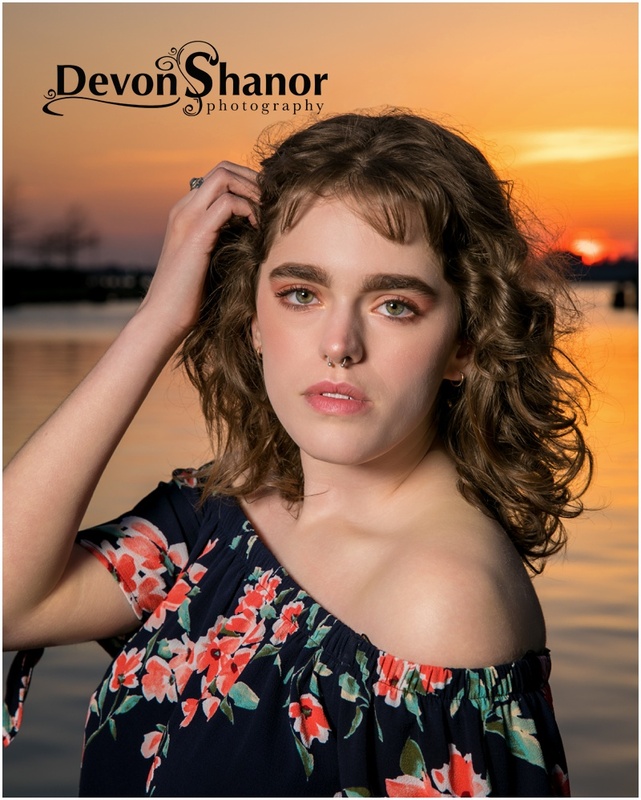 Devon Shanor Photography is evolving once again with the addition of my new Office Manager and Marketing Coordinator, Becca Kajouras. 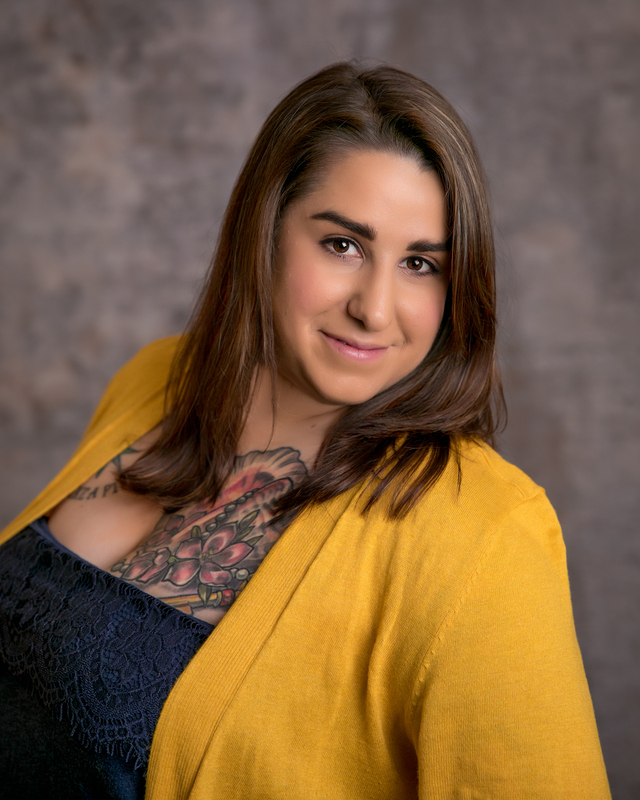 She is a wonderful asset to the team, adding creative and new ways to organize my business space and market my portrait sessions. Becca recently worked for the local SPCA where she helped find animals their forever homes helping to make families feel complete with their four-legged friend. It was there that she became interested in Marketing after helping to photograph some of the animals for the SPCA’s website. 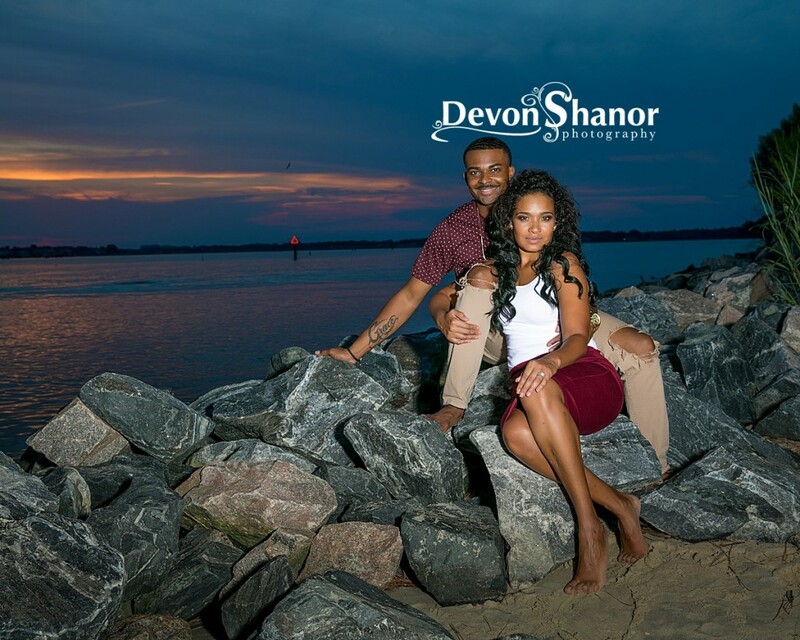 She’s currently finishing up a Bachelors degree in Psychology at Norfolk State University with a plan to pursue a Masters program in the future. 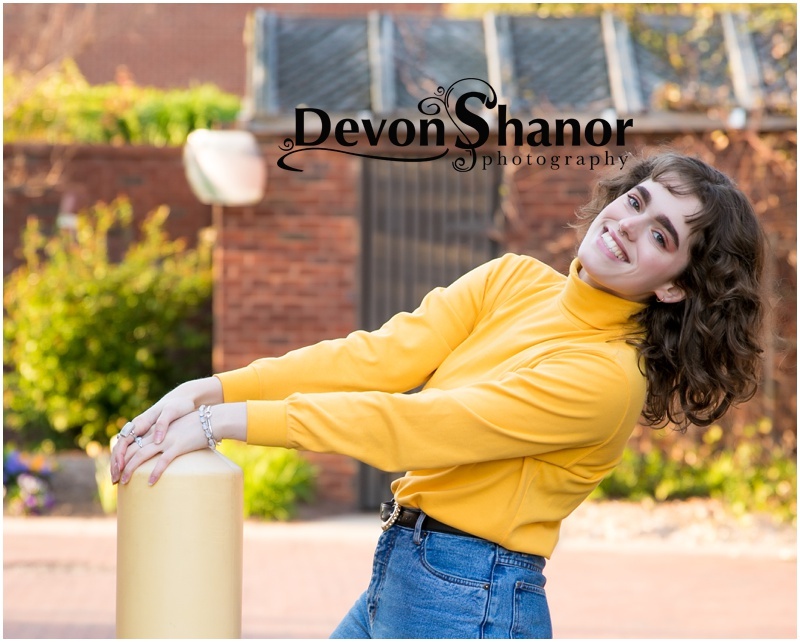 In addition to working for Devon Shanor Photography and finishing up her degree, Becca is a single mom to her son, Wesley. Together, they have three dogs (Dakota, Lucy, and Winter) and a large tank full of fish! 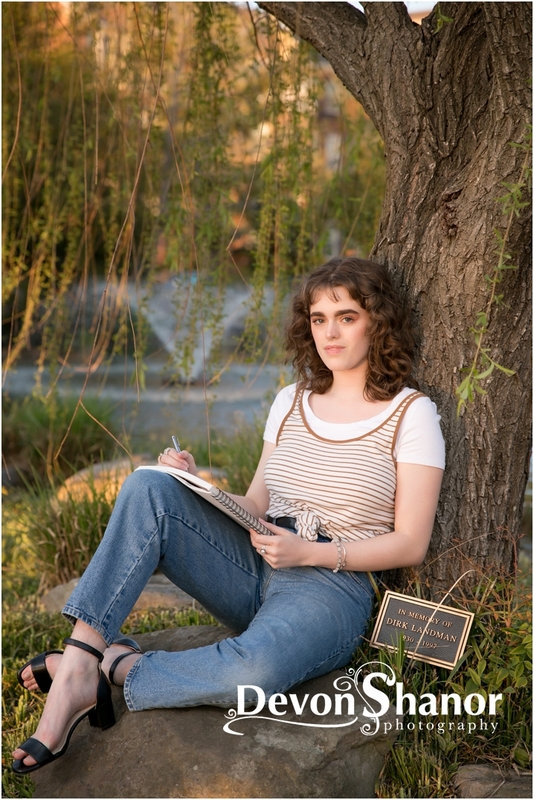 In her spare time, Becca enjoys painting, reading with her son, spending time with her dogs, and cooking. I’ve asked her to answer a few questions so everyone can get to know her. I know you’re going to love her as much as I do! What is your favorite color ? I love the color Green. What is your favorite food? Give me Tacos or Home-made Greek food any day. What is something silly you’d like to share? I love to laugh and I love to make the people around me laugh. At home it is never a dull moment, I am always trying to be silly to make my son laugh, smile, or just hang his head in embarrassment. I love to sing and to create made up songs. Recently, I created a breakfast song that we have gotten stuck in our heads. I also enjoy playing Just Dance with my son and I always end up laughing when I mess up on a dance move. I am a Nickname Creator Queen at my house, and everyone has a ton of silly nicknames that we use. The dogs have the most nicknames at this point. I love helping others. Ever since I can remember I was that kid that gave away her toys to cheer someone up or did what I could to help another person. I love talking to new people and getting to know someone – it is the highlight of my day. I love spending time with my 8 year old son learning about what he’s into at the moment, right now it’s Dinosaurs, Minecraft, and Cooking. I have 3 crazy dogs; Dakota (my old lady) – she’s going to be 10 this year and has been with me through everything, Lucy (my little bug) – is a rescue I adopted in 2017 after I took her home to help her recover after an orthopedic surgery and fell in love, and Winter (the baby) – is also a rescue adopted in 2017, she’s very smart and sweet and loves to bring me shoes as her way of telling me she needs to go out. I recently got back into painting and feel so much happier that I’m being creative once again. I grew up in Northern Virginia and I honestly miss getting on the Metro and going down to visiting the museums – my friends and I used to do that often. We (my son and I) moved to Virginia Beach 5 years ago to be closer to the beach. 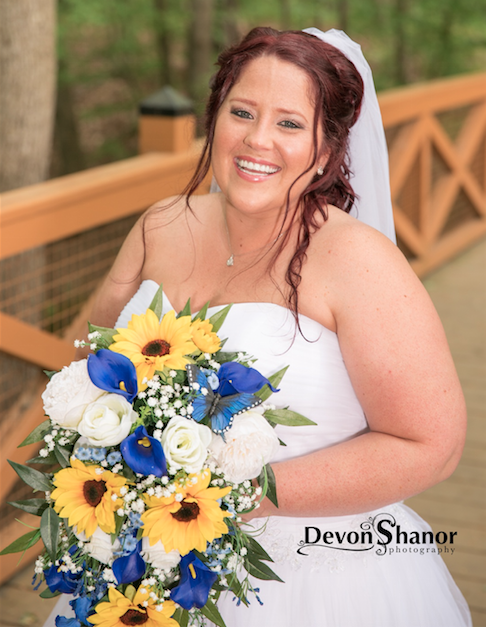 Why did you want to work for Devon Shanor Photography? 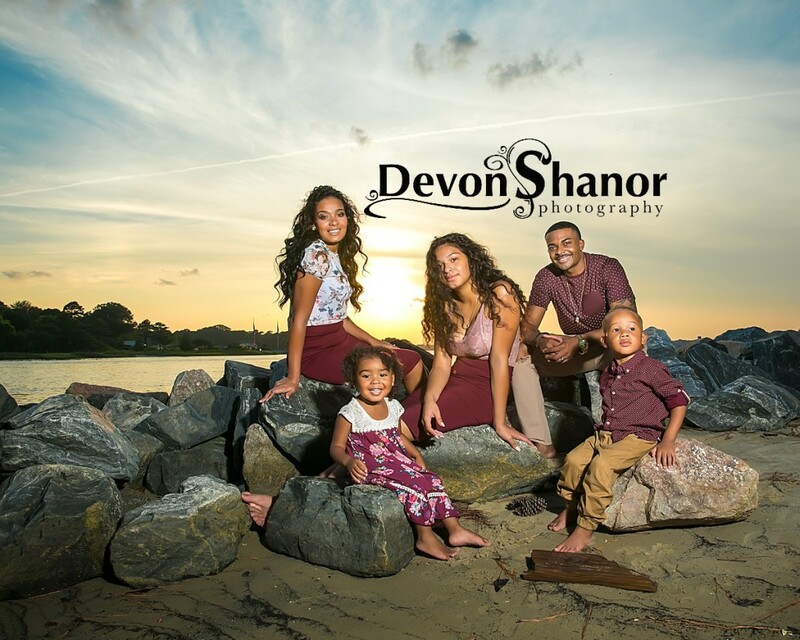 A few years ago, I asked Devon to do a portrait session of my family (Dakota, Wesley, and I) after I got my Associates Degree. If you know me, you know I am not a fan of being photographed but I loved how Devon made me feel throughout the whole process. 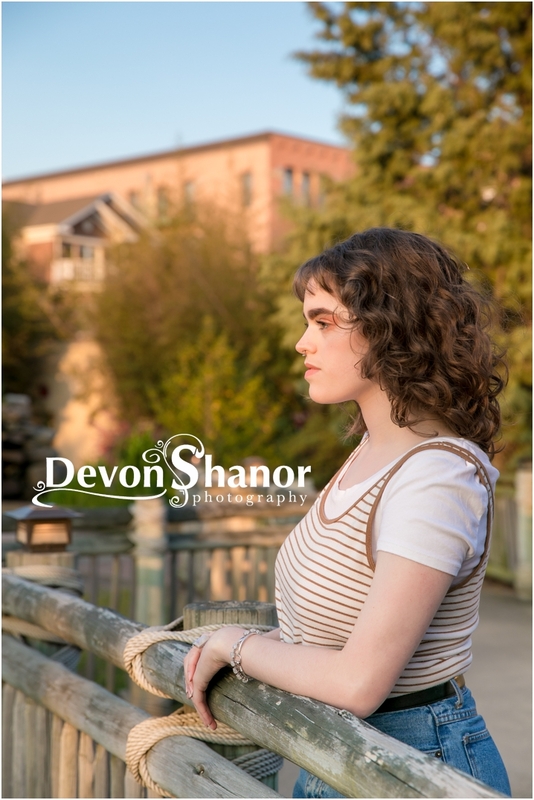 Ever since then I’ve stayed in contact with Devon and when she had a position open for Marketing, I knew it was my chance to work for someone I admired and to work toward something I had fallen in love with. I feel that Marketing helps me bridge my love of communication with my creativity. 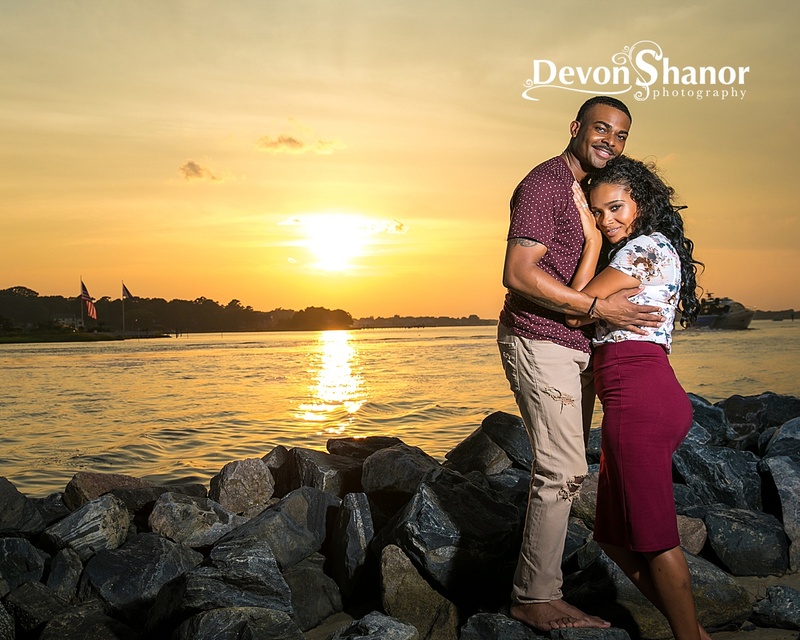 What will you be doing at Devon Shanor Photography? 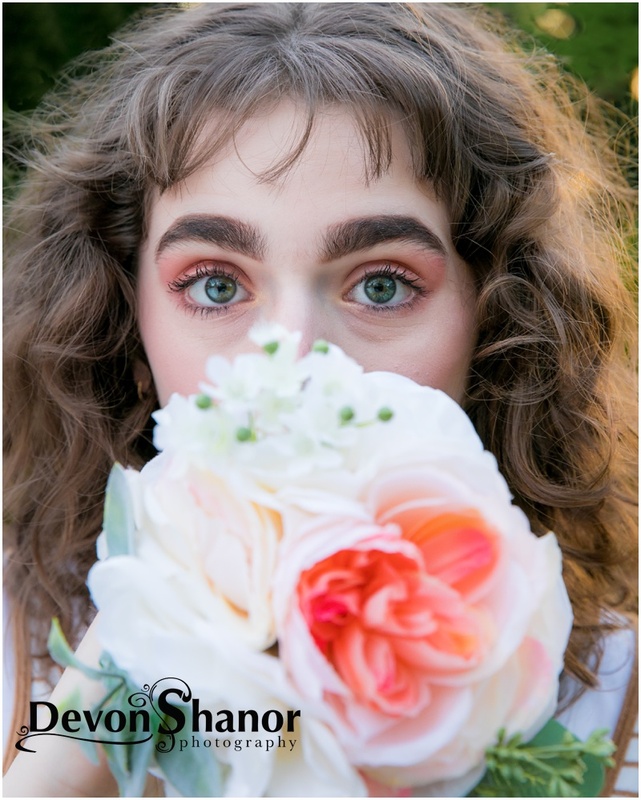 I’ve only been with Devon for about a month now and I have done a variety of things including organizing her space, creating marketing material, and coming up with new ideas for the business. Everyday I get up excited because I know I’m going to learn something new and that I’m going to get a new idea. 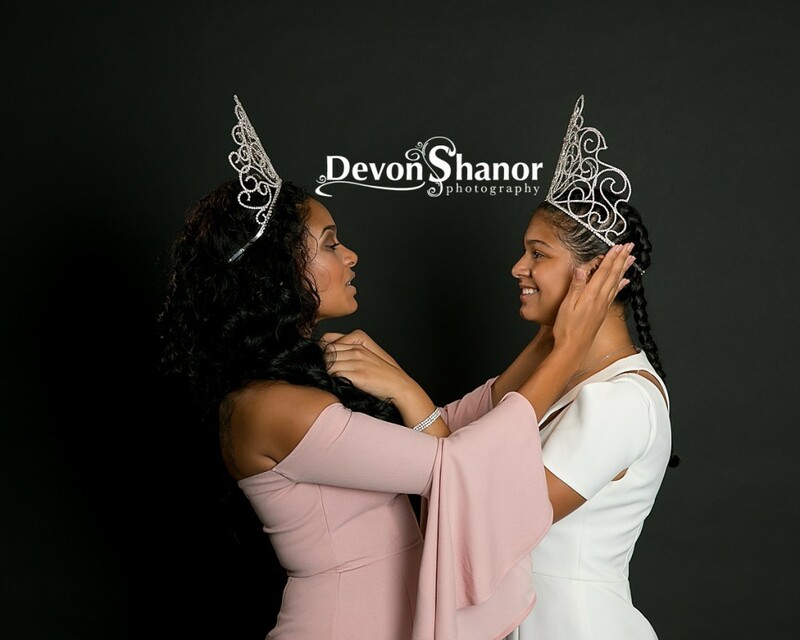 I know I will be doing a variety of things with Devon that goes way beyond Marketing and I am excited to meet all of her new clients and the clients she has had for years.